Pope Francis has condemned the possession, manufacture, and development of nuclear weapons, and withdrawal from the INF Treaty is likely to spark a renewed nuclear arms race. Russia is suspected of violating the terms of the INF Treaty; if this is verified, the treaty itself is the best instrument for stopping Russia’s deployment and development of intermediate nuclear weapons. U.S. withdrawal from the INF Treaty will encourage, not prevent, Russian violations of the treaty. In 2017, the United Nations General Assembly approved a comprehensive treaty to prohibit all development, deployment, or use of nuclear weapons. Pax Christi International, as a member of the International Coalition to Abolish Nuclear Weapons, participated in the movement to draft and approve this treaty. Pax Christi USA encourages you to express your opposition to U.S. withdrawal from the Intermediate-Range Nuclear Forces (INF) Treaty to the White House, your Senators, and your Representative. We would love to hear who you contacted. 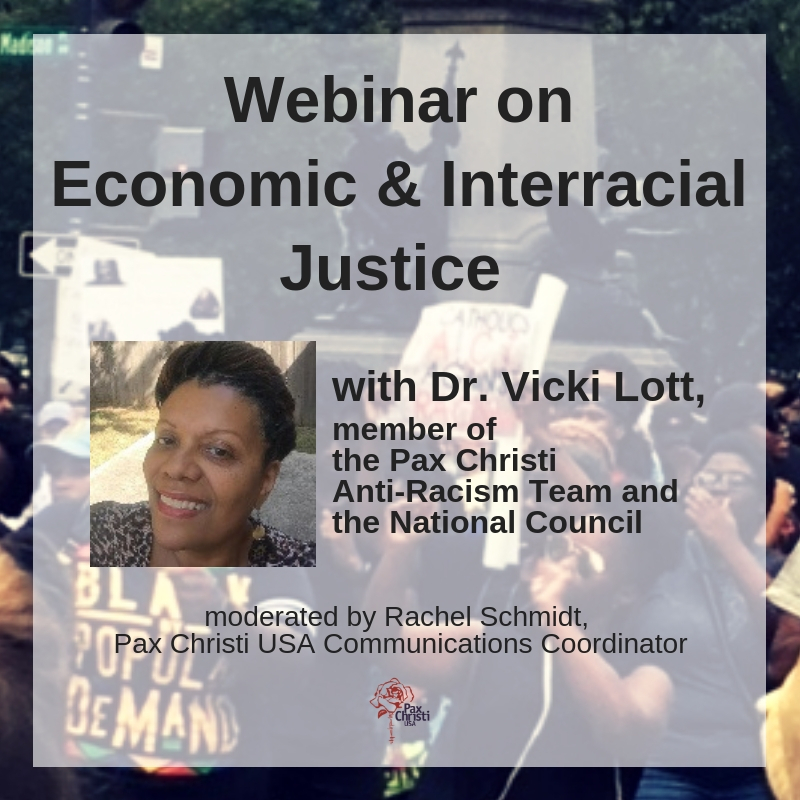 Email Rachel, rschmidt@paxchristiusa.org, to let us know.